Are RTA Cabinets Cheap Cabinets? Whether you’re a homeowner looking to remodel or a contractor shopping for savings, RTA kitchen cabinets offer an option well worth exploring. While these cabinets can save you a great deal of money the products themselves can offer exceptional quality. This is especially so if you shop Online Cabinets Direct for your purchase. 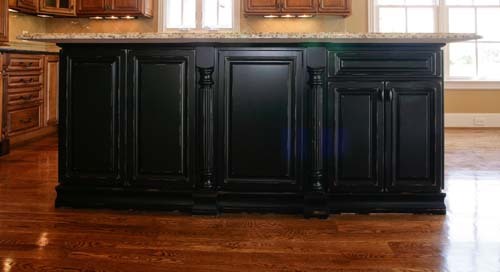 Buy kitchen cabinets from Online Cabinets Direct and you will find that high-end quality and cost savings can go hand-in-hand. We do offer our customers incredible savings over the competition, but we do not do so at the expense of quality. 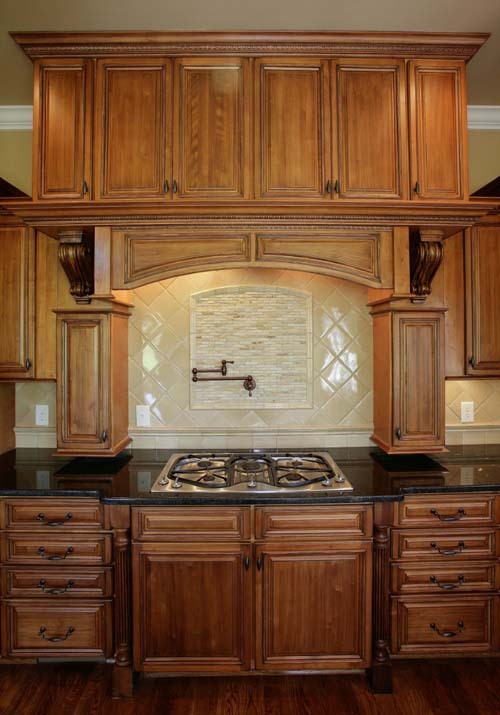 Exceptional construction value – Our cabinets feature maple wood and are never made from particleboard. We go to great lengths to ensure end designs that speak of quality through and through. From our I-Beam construction to our use of dovetail work in the drawer designs, our RTA kitchen cabinets are built to last. 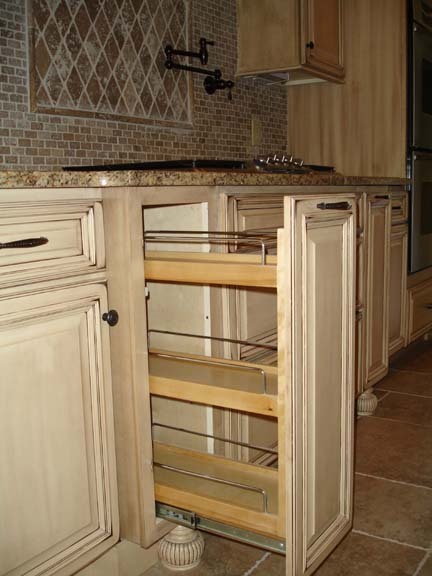 Fantastic savings – RTA kitchen cabinets are prepared for you to assemble personally. This can save you a great deal of money in and of itself. While some products out there are “cheap” in regard to construction value and materials, ours are not. Buy kitchen cabinets online from us and you’ll enjoy savings without having to give up on quality. Excellent customer service – At Online Cabinets Direct, we are out to earn customers for life. With this in mind, we put your satisfaction as our top priority. From the expediency with which we handle orders right down to our pricing, our customer service shines. When you want to save money, RTA kitchen cabinets will please. While some cabinets are “cheap” by design, we design our products to last. We just offer you exceptional pricing in the process. To save money on your purchase, just buy cabinets online through us. You can order directly from our online store or contact us for personal assistance with ordering.